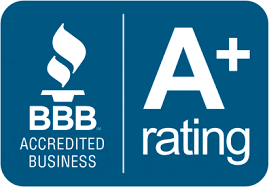 The fashion and clothing industry has evolved significantly over the last couple of years. 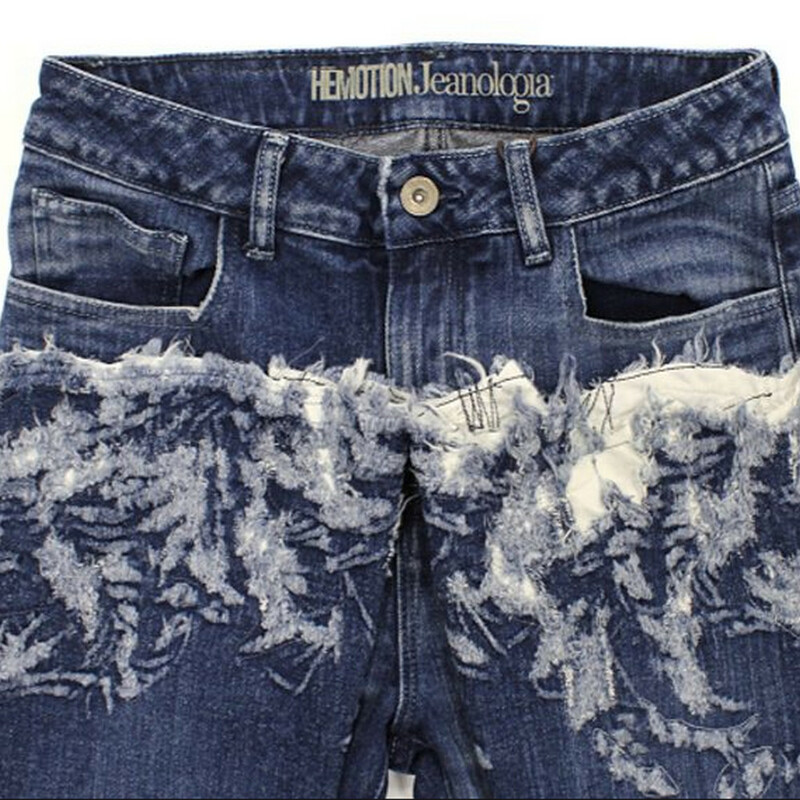 This has been accompanied by increasing popularity of textiles today, and they are becoming more suitable for industrial processes like cutting and engraving. 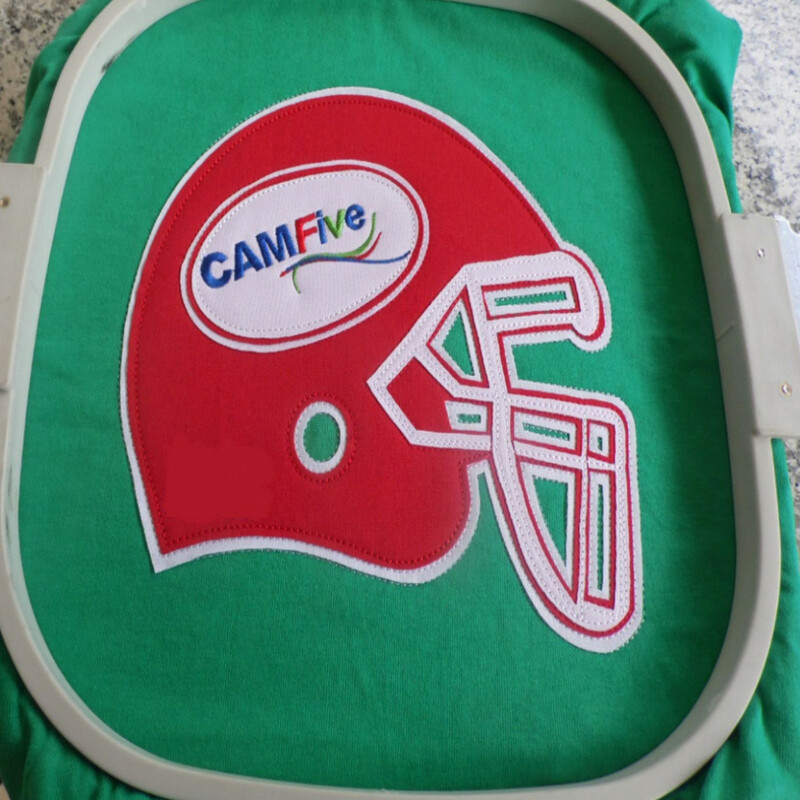 Synthetic as well as natural materials are now often cut and engraved with laser systems. All types of fabrics, from knitted fabrics, mesh works, sew fabrics to non-woven fabrics and felts are characterized by main components of high flexibility and suppleness. As owners of embroidery shops, print shops, and fashion design outlets, standing out from competition in today's competitive market requires you being open to change and adapting to new technologies. At CAMFive LASER, we are committed to helping you stand out quite easier and better, with our diverse laser systems. 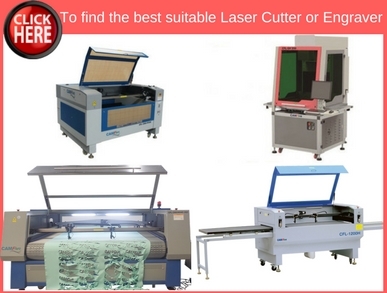 Take advantage of CAMFive LASER’s wide range of excellent fabric CO₂ laser machines, to become a leader in your market. Our CO₂ laser machines specially made for the fashion and clothing industry is suitable for cutting and engraving various kinds of fabrics and textiles, helping you to achieve nothing but the most fantastic results. 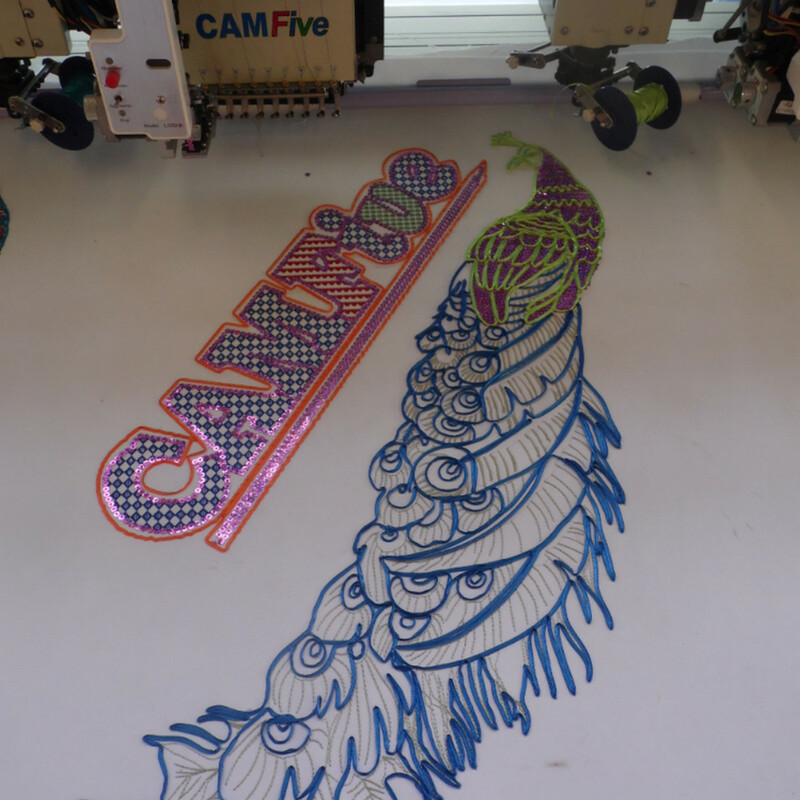 With CAMFive LASER’s CO₂ Laser machines for fashion and clothing industry, single-layer fabrics can be engraved and cut quicker and more efficiently. Therefore you achieve more productively with these machines than you will with a knife. 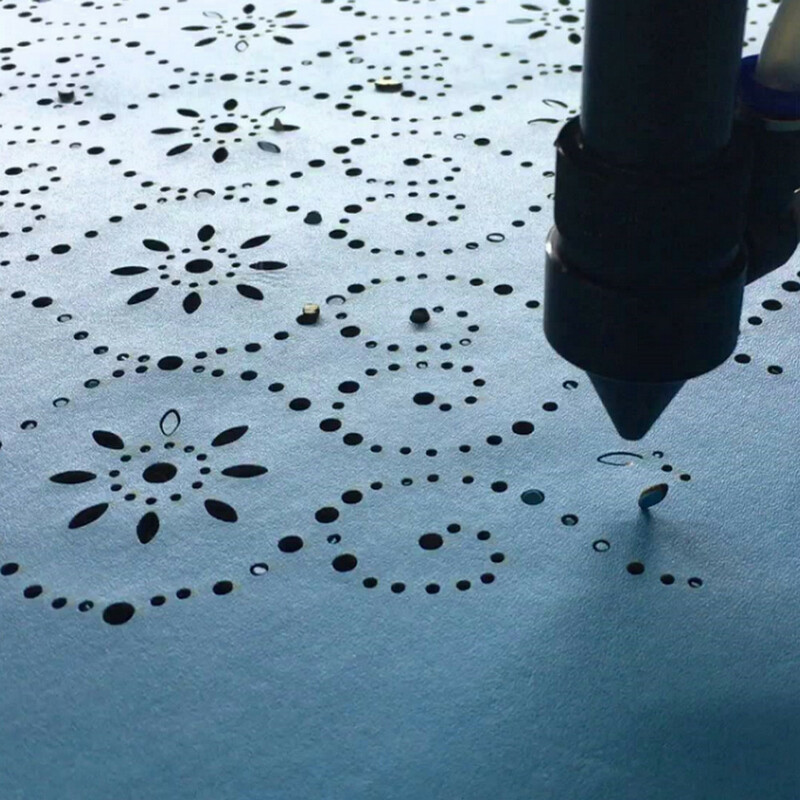 The laser processing is a non-contact, tool-free process, and the textiles and fabrics being cut and engraved are not touched during laser cutting. Hence, the material is not warped. The laser beam melts the materials in a controlled manner, and the results are fiber-free clean, perfectly sealed edges. What materials are suitable for cutting and engraving by our CO₂ Laser Machines? Polyester, Aramid, Kevlar, Fleece, Cotton, Polypropylene, Polyurethane, Fiberglass, Spacer fabrics, Felt, Silk, Filter fleece, technical textiles, synthetic textiles, Foam, Fleece, Velcro material, fabrics, knitted fabrics, meshwork, Plush, Polyamide. 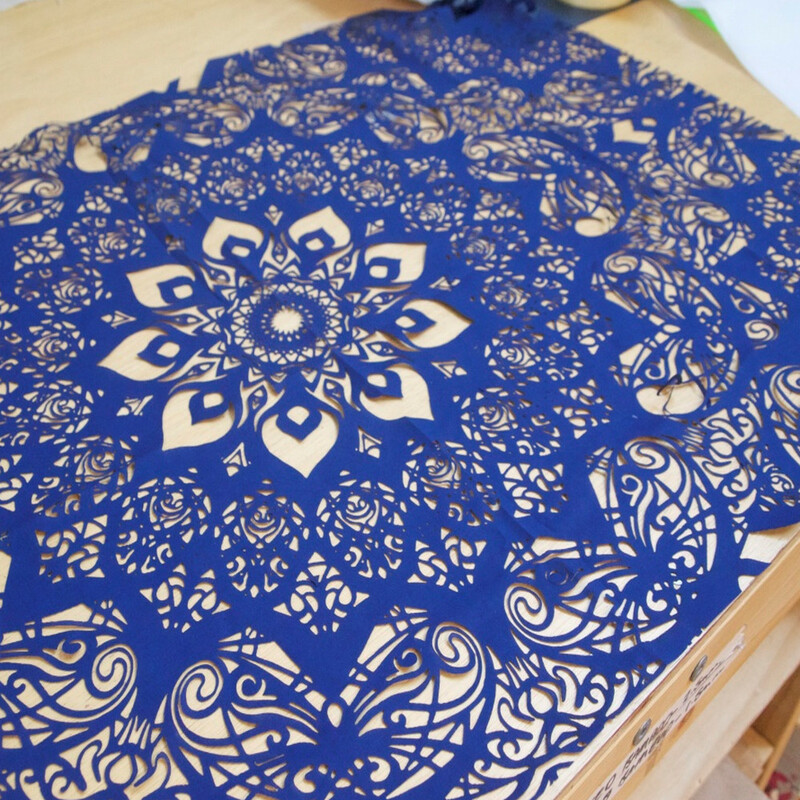 Filter mat: Laser cutting of Polyester. Upholstery: Laser cutting of spacer fabrics. 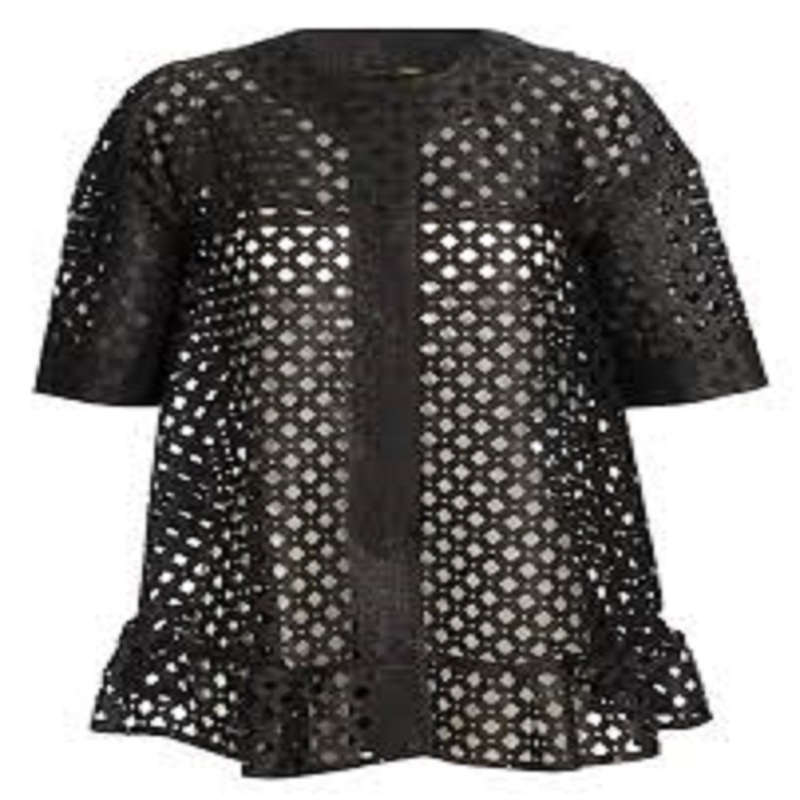 Light design: Laser cutting of light technical fabrics. Textile printing: processing of printed polyester fabrics. 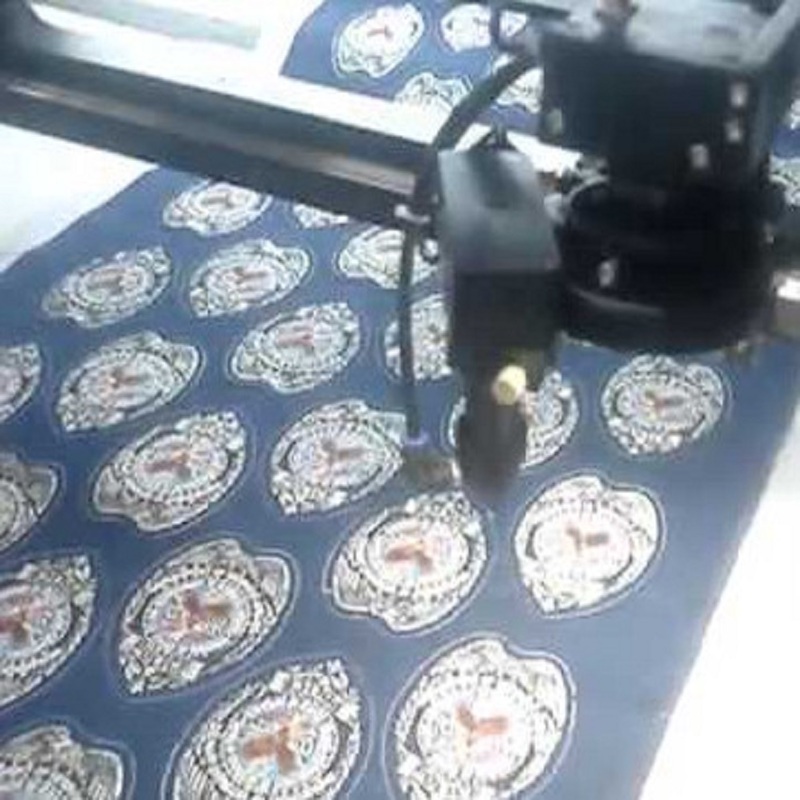 Textile finishing: laser engraving of fleece fabrics. Velcro: Processing of polyester fabrics. 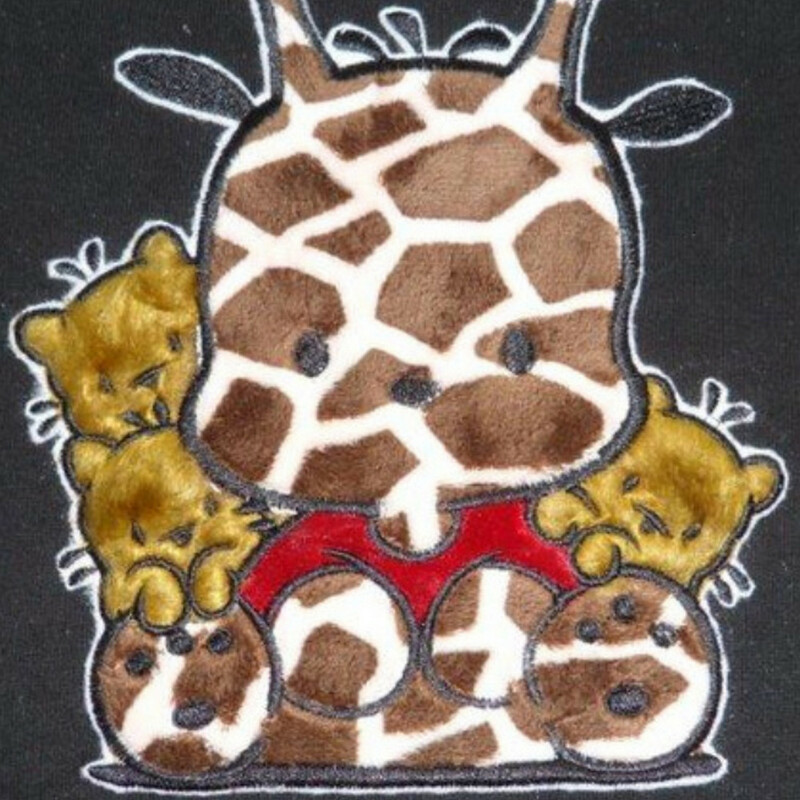 Teddy bear: Laser cutting of plush. Automotive Industry: Production of the automotive wind deflector. 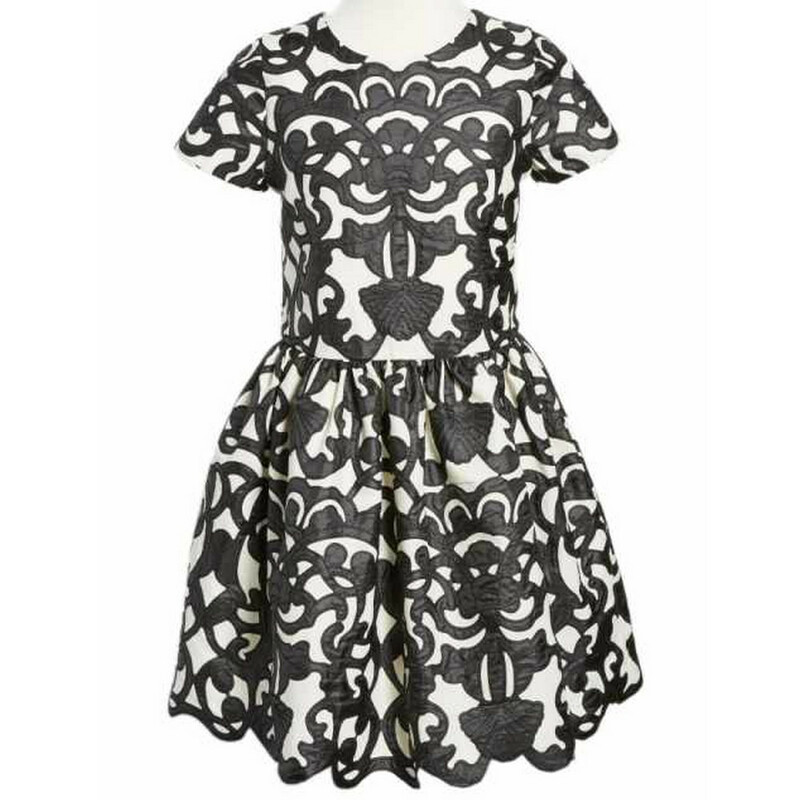 High precision of cutting and engraving spacer fabrics and very filigree details. Cut and seal process; sealing of cut edges in synthetic textiles. 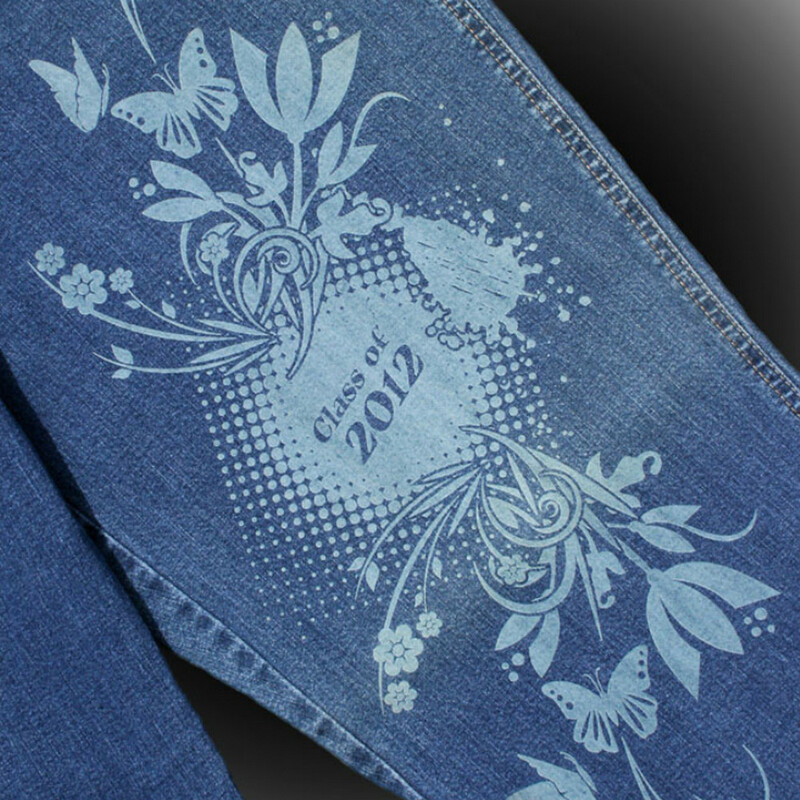 Excellent textile finishing during laser engravings. Contactless processing, ensuring no fabric distortion. Reduced efforts of clearance due to less dust production. The absence of tool wear, hence high-quality cutting is maintained. The possibility of combined processing on just one machine, with CO₂ laser and Knife. Processing of very big formats by blur-free continuation of cutting.